Pest problem? Get a free property assessment today. Infestations or incursions of insect species such bed bugs, fleas, woodworm can cause damage in your home or place of work and in many cases present an obvious health risk. For professional, cost-effective insect pest control in Milton Keynes and the surrounding region, make Axatax your first choice. 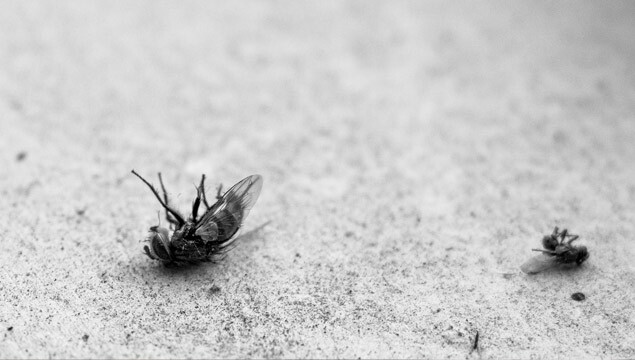 In addition to insect extermination, we also offer pest control services for mice, rats, wasps, bees, squirrels, birds and much more. Bed bug removal is one particular type of pest removal in which Axatax exterminators specialise, as they are particularly aggressive, persistent pests, that can be difficult to get rid of and easily nearly always require professional attention. Bed bugs are notoriously difficult to get rid of since they hide in hard to reach places and reproduce incredibly quickly. That’s why, if you are under attack or invasion from bed bugs, either at your property or commercial premises, we recommend that you call Axatax immediately. Our Milton Keynes pest control experts can then tackle the problem in a quick, efficient and cost-effective way. We are vastly experienced in all aspects of removing and eradicating bed bugs, and carry out our work in a professional manner, in the most humane way possible, whilst limiting any effects on the environment. For bed bug control in Milton Keynes, get in touch with our friendly team today. Flea infestations have been an incredibly common problem in 2017, and like many season pests, they get passed around easily once they have multiplied in one area. 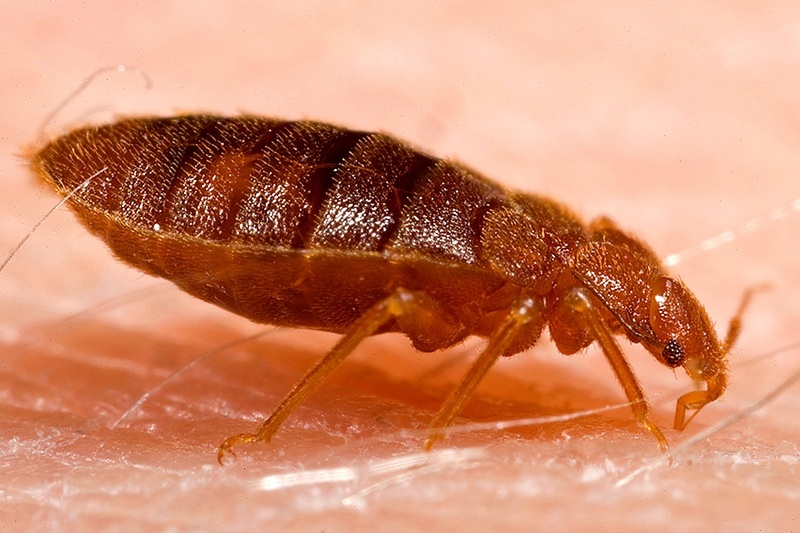 Fleas, like bedbugs, can be persistent pests, and require professional extermination to ensure that the fleas do not reproduce and come back as a problem at a later date. With pets such as dogs being the most common carriers of fleas, these pets too should be thoroughly washed and treated with pet flea treatment. All our pest control experts are trained in carrying out our specialist woodworm treatment to eradicate any woodworm problem. Another common household pest, the woodworm frequently resides in furniture or outdoor fencing. 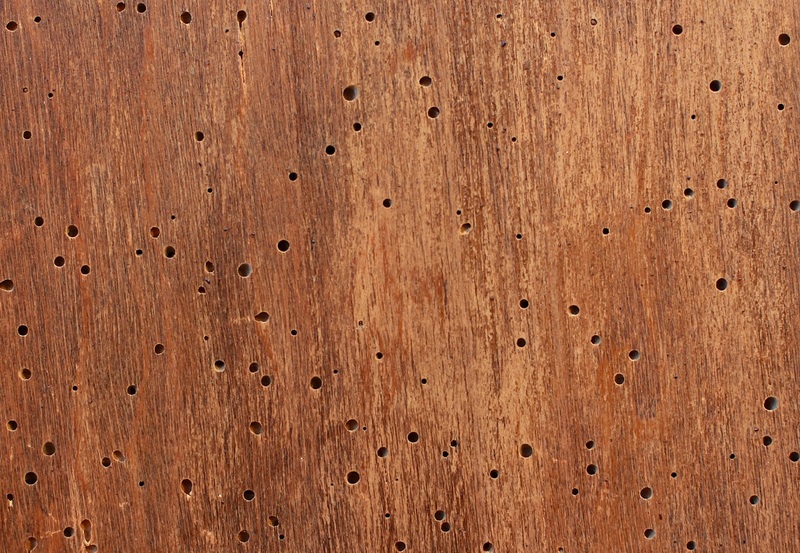 Since the woodworm (these are usually larvae of a number of types of beetle) feeds on wood the common tell-tale sign of an infestation are a number of holes within the furniture or fencing. If you see any of these signs in your furniture, contact a professional such as ourselves today. 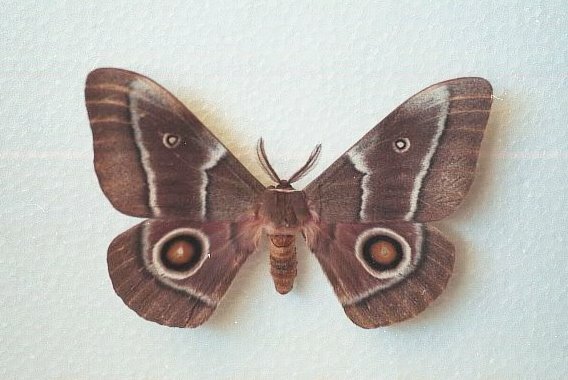 If you see uneven holes appearing in clothes, carpets and other fabrics you might be at risk of a moth infestation, which if left unaddressed can become exacerbated and cause severe damage across various materials in your home. If you think you are at risk, and need moth control experts such as ourselves to survey your property, get in touch today. Axatax is proud to be a member of the British Pest Control Association and in our many years of experience with domestic and commercial pest control, we offer a professional and effective solution to any number of pest problems. From our central location we are able to offer our local commercial pest control in Milton Keynes and other local areas such as Leighton Buzzard and Buckingham. Working with all types of businesses in the area, whether you require a ‘one off’ treatment or a regular servicing contract, we can help! We currently assist the Milton Keynes Parks Trust with their pest control requirements as well as various industrial and commercial businesses, churches, pubs, restaurants, shops, garden centres, entertainment centres, care homes, schools, local councils, brewery, builders and property rental agencies across Milton Keynes and beyond. Our standard servicing contract is tailor made for your business and adjusted to your requirements. Regular visits are made to service the bait boxes and insect monitors with any interim emergency call outs free of additional charge and usually made the same day or certainly within 24 hours. We can visit and survey your premises then provide you with a written no obligation quotation for our commercial pest control service. If you would like any advice or to arrange a visit please telephone one of our numbers or send a message via our contact form and we will be pleased to make suitable arrangements.